A quick internet search would have revealed that it's one of those quotes that is widely misattributed, and in fact, probably originated in some 1940s ad copy. 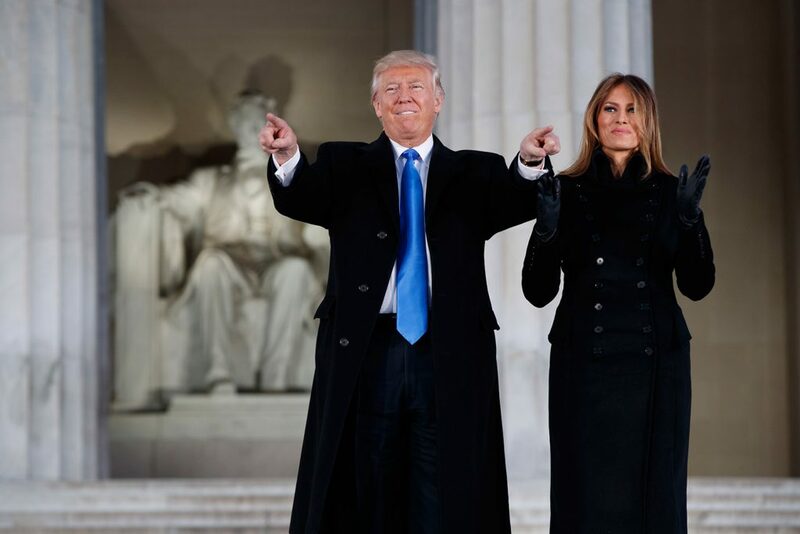 WASHINGTON — Think of it as fake news, only 1800s-style: President Donald Trump on Sunday marked the birthday of Abraham Lincoln by posting a picture of the Lincoln monument and an inspiring quote from our 16th president. Nice thought. But the quote, “And in the end, it’s not the years in our life, it’s the life in our years,” almost certainly didn’t come from Lincoln. At first scan, the tip-off should have been that it sounds like something you’re more likely to see on a sappy retirement card than in the papers of the Great Emancipator. And a quick internet search would have revealed that it’s one of those quotes that is widely misattributed to Lincoln, and in fact, probably originated in some 1940s ad copy. Such misquotes are rampant on social media: One collection of “Ridiculous Misquotes” on Pinterest includes gems like Oscar Wilde talking about people with fancy cars (he died before such a thing existed) and self-helpy advice from the notoriously unsentimental Ernest Hemingway. Looks like the Republican National Committee was the first to post the image to social media, and Trump picked it up a bit later. His son, Donald Jr., followed suit. A White House spokeswoman did not immediately respond to a request for comment. But all the postings remained – well after the fact-check-hashtag-mocking cycle that followed.